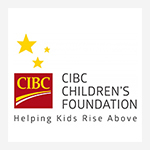 YVR for Kids has been committed to supporting the children and families of Canuck Place since 1994, making a tremendous difference not only in the work that we do, but also in the community. 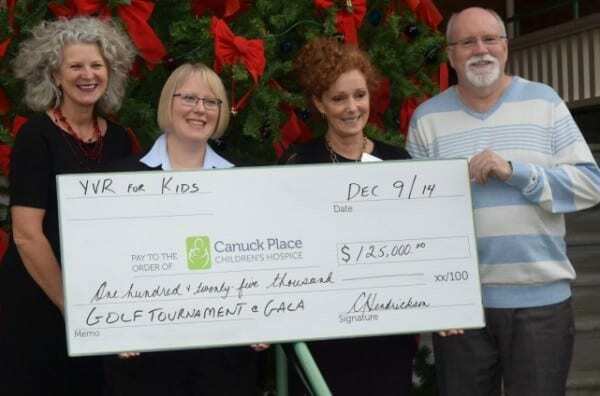 In August, YVR for Kids not only kept up this tradition of support, but made a record-breaking contribution by donating $125,000 to Canuck Place from their annual golf tournament, gala and auction. 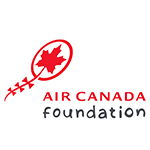 Since the inception of their annual golf tournament in 1980, YVR for Kids has raised over $3.4 million for Canuck Place and other children’s charities. The tournament began as a fun weekend for law enforcement officers at YVR, and expanded into a charitable cause as a way for the airport community to rally around a fellow employee who lost their daughter to cancer. We are extremely grateful and proud to call everyone involved at YVR for Kids our long-term partners and friends, who share our passion for world-class care and service. Originally posted in the Spring 2015 Grateful Hearts Newsletter. Sign up now.